The cryptocurrency market is seeing gains again, after trading in the red for almost a week. The shift came yesterday, April 16th, and not a lot has changed since then. While nearly all coins within the top 100 largest cryptocurrencies are experiencing gains at the moment, most investors are, as always, mostly interested in the top ten. The situation regarding the top 10 largest cryptocurrencies by market cap is slowly seeing recovery. Bitcoin (BTC), for example, is back to the level seen prior to the price correction, with its current price being at $5,241, after experiencing 2.95% growth in the past 24 hours. 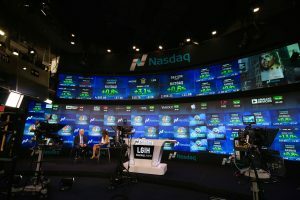 The coin has seen a significant boost, and so did its trading volume, which is once again back to $12 billion. 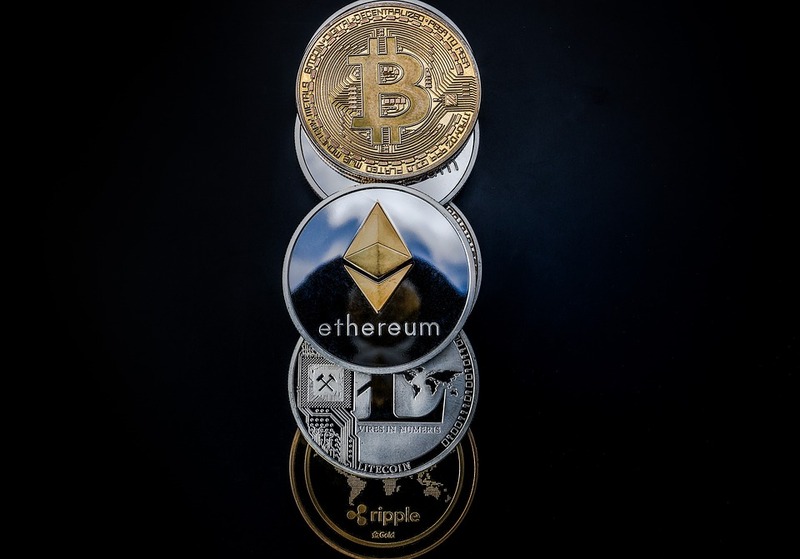 Ethereum (ETH) remains the second largest cryptocurrency, and while it was bested by XRP in late 2018, the coin’s market cap is currently around $4 billion larger than that of Ripple’s crypto. Ethereum has been acting similarly to Bitcoin, with the coin’s growth in the past 24 hours being at around 2.61%. Meanwhile, its price grew back to $166.89. 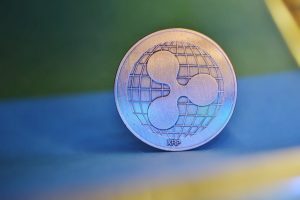 While XRP sees growth as well, the coin was not able to rival others within the top 10 list with its performance. In fact, with its 1.14% growth in the last 24 hours, XRP is the worst performing crypto, excluding BCH which is actually losing value at the moment. The best-performing coin among the top ten largest cryptos by market cap is, once again, Binance Coin (BNB). BNB has seen 4.41% growth in the past 24h, and its price is currently at $19.78. Its’ market cap, on the other hand, is just shy of $2.8 billion, BNB is an interesting coin that still refuses to follow Bitcoin’s lead. Instead, it continues to create its own path and is one of the rare few coins that have not seen a massive crash in the past week. 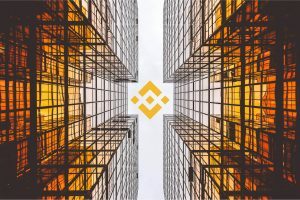 Whether BNB will be able to continue this for long or not remains to be seen, but with the pending launch of Binance’s own blockchain and DEX, which are supposedly about to arrive by the end of the month, the coin is likely to see a major boost very soon. Binance Coin currently holds the 7th place within the crypto market, as not even its $2.8 billion market cap is close enough to stand against that of Litecoin, which is currently at $4.94 billion. Litecoin has been relatively average in terms of its performance. It is not up there with BNB, or even with BTC, but it is certainly doing better than a number of other coins, including XRP, EOS, XLM, and ADA, all of which have seen growth below 2%. And, of course, there is Bitcoin Cash which is, as mentioned, trading in the red at the moment. Litecoin continues to grow by 2.11% at the time of writing, with its price being at $80.44. The coin has mostly been following Bitcoin’s lead in the past several weeks, with a somewhat softer performance. The main question now is where can the crypto space move from here? While back to growing, Bitcoin does seem to be exhausted, and the rest of the market will follow its lead, as always. The coin would be able to skyrocket and return to old heights if institutional investors were to start investing in it. However, with them still shying away from serious investments, Bitcoin’s struggle continues, with the rest of the market following close behind.